We’re a team of 3 developers who got together in Berlin in 2015 to make an indie game together. That game is All Walls Must Fall: A Tech-Noir Tactics Game, and we released it in Febuary 2018. You can buy it on Steam or itch.io. 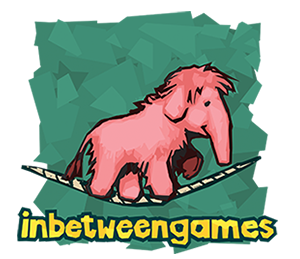 You might also like The Mammoth: A Cave Painting, a short game we made for the Ludum Dare game jam. We’ve moved on to other projects and other teams now. You can follow Isaac, David and Rafal on twitter to see what they’re up to these days. You can find the latest All Walls Must Fall news on twitter at @inbetweengames and @AWMFGame. You might also find our presskit useful.